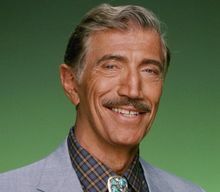 Joseph Campanella, the prolific television character actor, died Wednesday, May 16, 2018, at his home in Sherman Oaks, Calif., according to multiple news sources. He was 93. For full obituary from Legacy.com, click here.